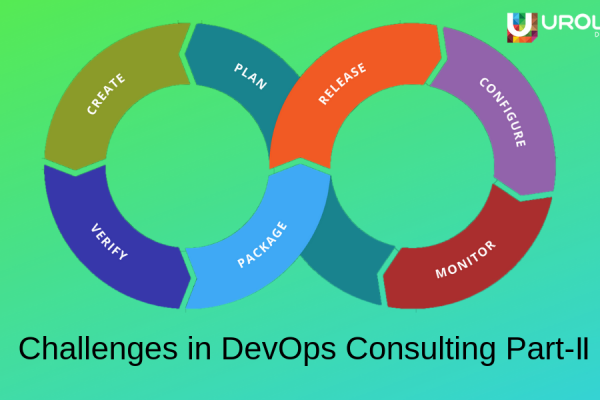 As we know that DevOps environment typically brings the development and the operations teams closer to achieve unity and eliminate tensions between the teams and improve the overall workflow and culture. 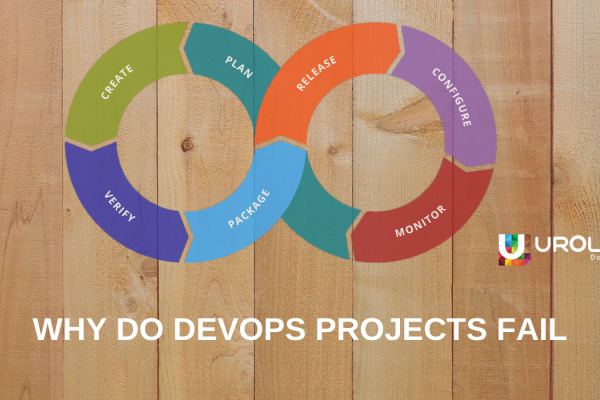 So, let us see how continuous delivery benefits the operations department. The main duty of the operations team is to test the different versions of the application built by the developers and report if any errors are found. Although it seems quite normal, it creates time delays and lack of proper communication in the event of an error. However, with continuous delivery, it provides a better testing environment, efficient feedback mechanism for reporting changes or bugs along with closely work with the development team, which results in functioning at the peak performance, and rolling out of software prototypes much faster. In a non-DevOps environment, when the software systems go down normally the operations team blames on the development team and vice versa. 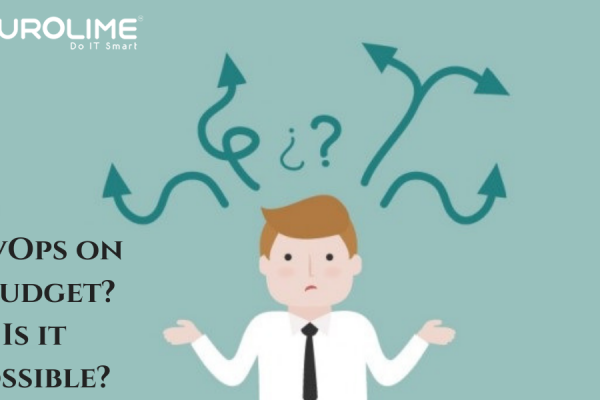 With DevOps implemented in the organisation, the line of uncertainty between development and operations are blurred and each and everyone in the team is responsible for the overall software application development and deployment. In the DevOps workflow, when both development and operations teams are working together, it further creates a hybrid set of skills among the team which is extremely beneficial for the overall application development process. 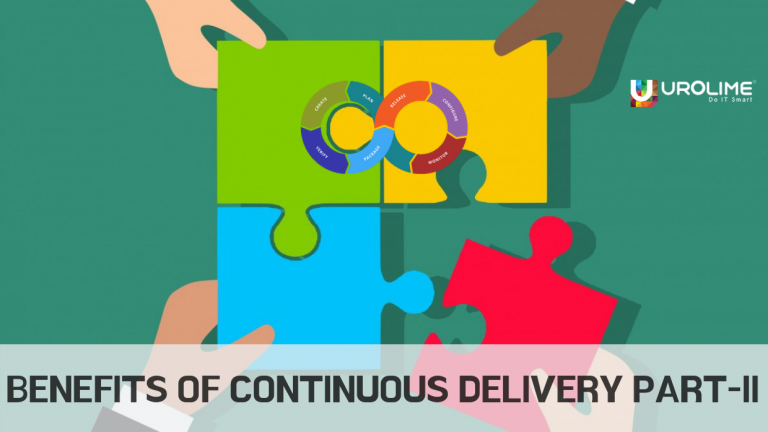 Continuous delivery allows the operations team to deliver faster runtime environments more quickly, which in turn results in them in testing with real users and make them innovate better by experimenting on newer testing techniques. Some of the benefits that Continuous delivery brings for the operations are: Leading the innovation front for digital transformation It provides a stable and highly available environment for performing application testing activities. Unnecessary and time wastage processes are eliminated thus promoting only efficient processes for the operations. 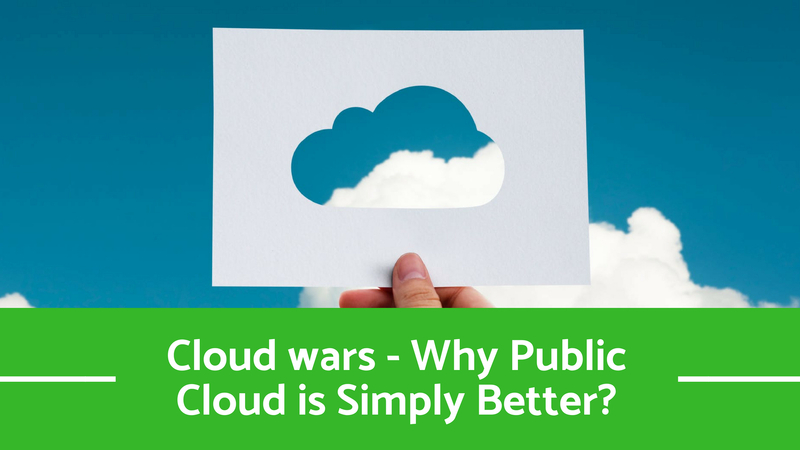 Also, the waiting times of the processes are generally minimized.